Visitors to Dia:Beacon got an additional show last weekend when a minor fire was ignited in a museum wall by a power source connected to a work by Mary Corse, who is known for her light-based art. 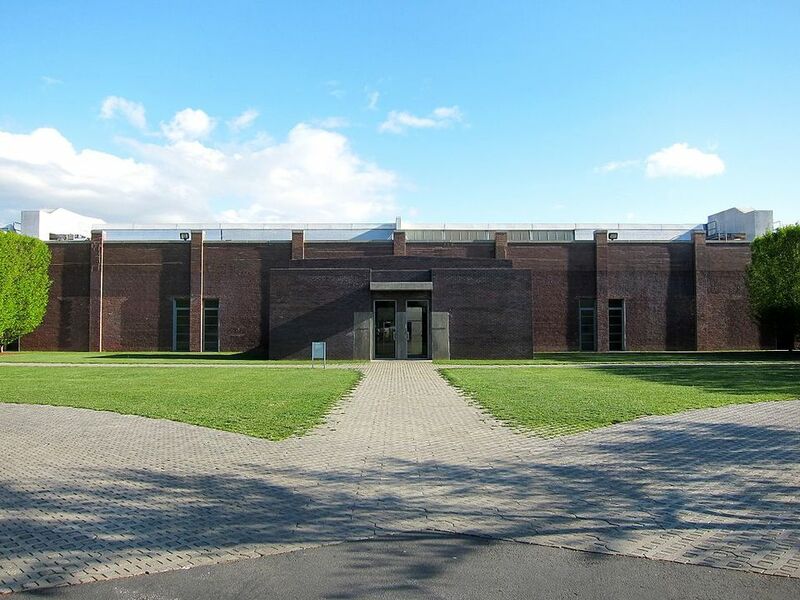 The museum in Beacon, New York was quickly evacuated after the fire broke out late Saturday afternoon (20 October), shortly before the museum was due to close, and no one was harmed, a Dia spokeswoman says. She says the fire was caused by an electrical element that overheated. Gary Van Voorhis, the fire department chief for the city of Beacon, says that firefighters arrived at Dia:Beacon within two minutes of the 5:51 p.m. call and deployed extinguishers. The Dia spokeswoman did not respond to queries about the title of the work, but only one piece in the show, Untitled (Electric Light) from 1968/2018, has an electrical component, according to information at Dia’s website. The museum did not provide an estimate of the work's value or the extent of the damage. The work “is currently undergoing a full assessment with our conservation team and we are further investigating what caused the element to overheat”, the spokeswoman says. Untitled (Electric Light) was fashioned from argon, Plexiglas, a high-frequency generator, light tubes and monofilament and is among eight works in the museum’s three-year installation of the California-based artist’s creations, which opened in May. Many of the Corse works at Dia are made of the artist’s signature glass microspheres combined with acrylic paint, which create a subtle play of light on the canvas. Museum staff members were able to return to the building on Saturday evening, and Dia:Beacon reopened to visitors the following day. The Corse galleries reopened today (25 October) with the damaged work deinstalled, the Dia spokeswoman says. “We do have plans to replace it with another work in due course,” she adds. Van Voorhis says that no hoses were needed to extinguish the fire and that firefighters departed after about an hour and a half. The museum staff had also used a fire extinguisher after the fire broke out, he says. The fire department “met with their staff the next day and had a very productive meeting on how something like that could be prevented”, the chief adds. Four of the eight works on display in the Corse installation were recently acquired by Dia. The artist, associated with the Light and Space movement that sprang up in Southern California in the 1960s, is also currently the focus of a solo retrospective that runs through 25 November at the Whitney Museum of American Art.